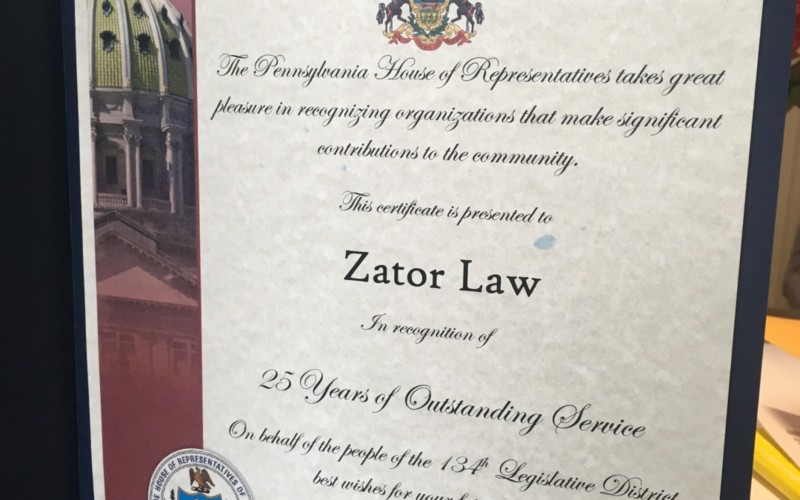 25 Years and Counting – Made Possible in the Lehigh Valley! Zator Law Anniversary Fun – Mead Tasting! Zator Law Anniversary Fun – a Hoedown! 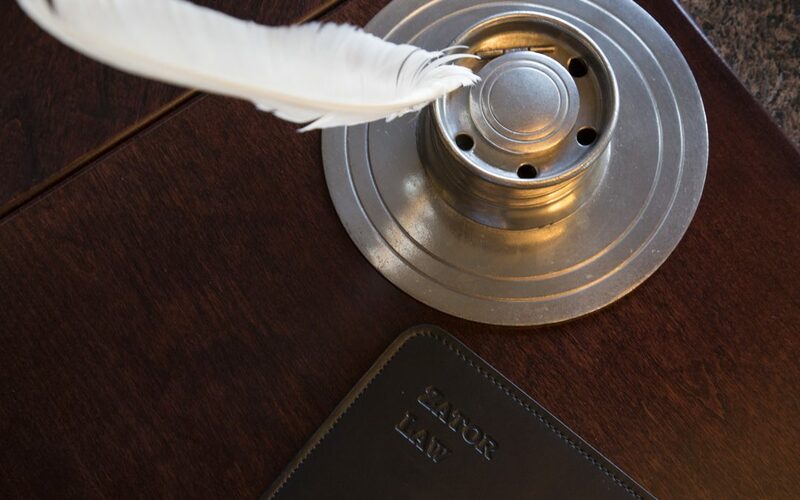 Copyright © 2019 Zator Law. All Rights Reserved.